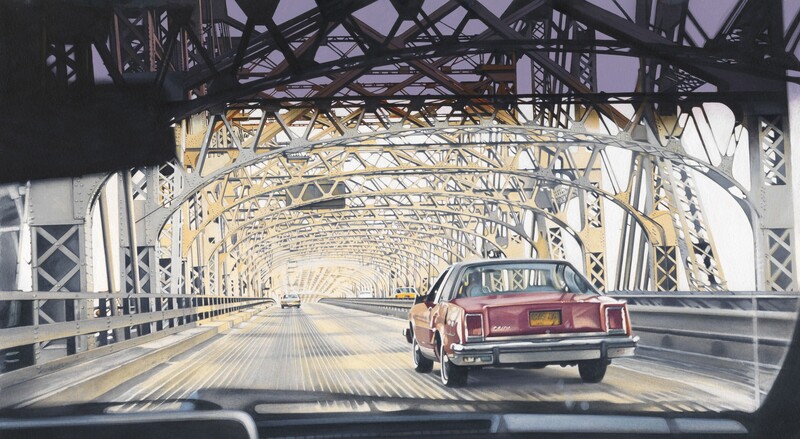 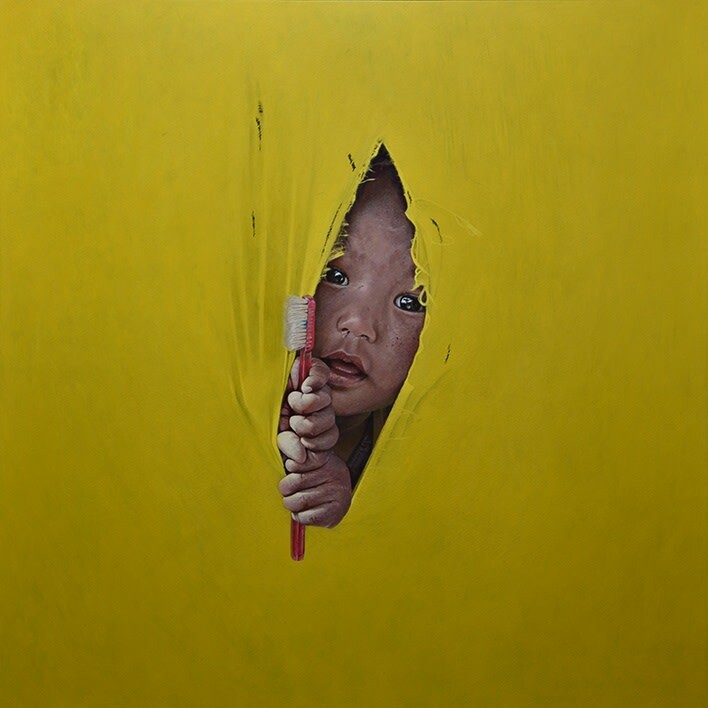 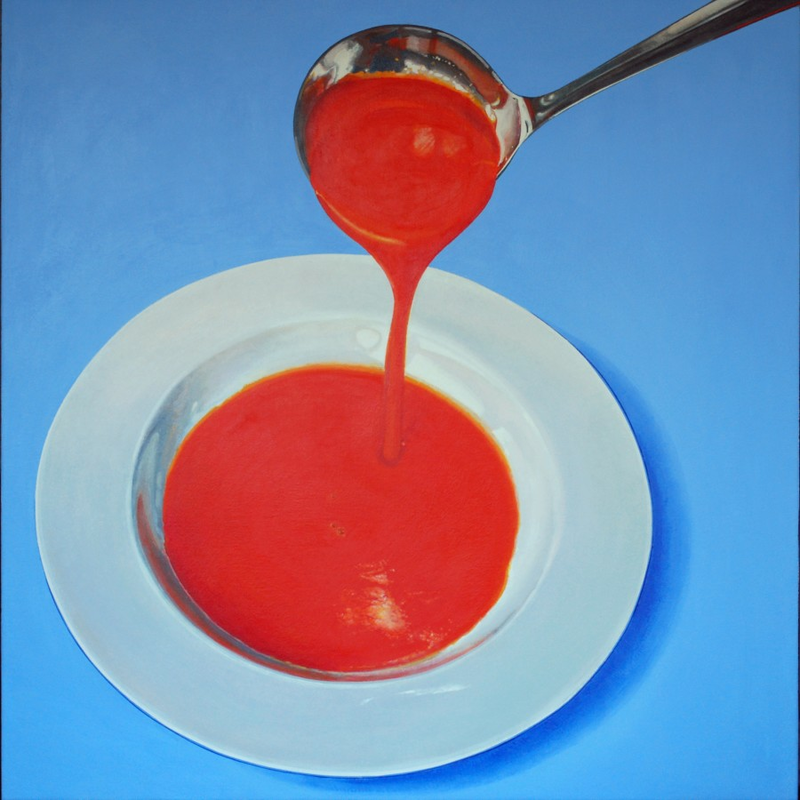 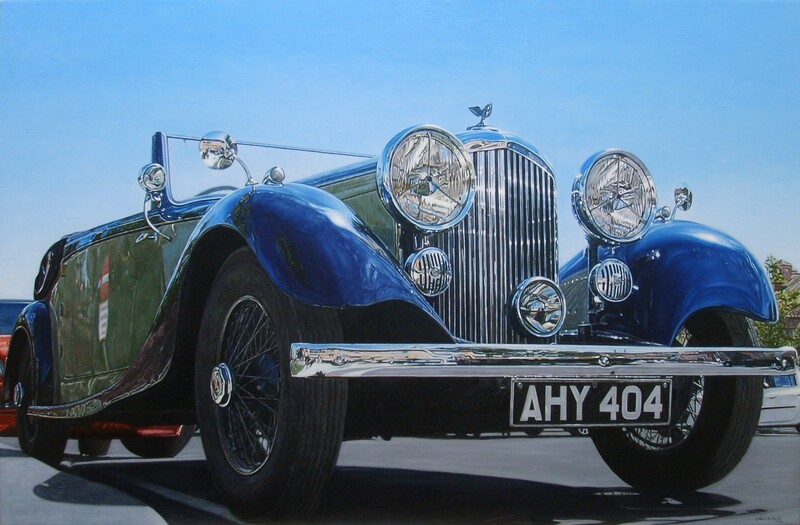 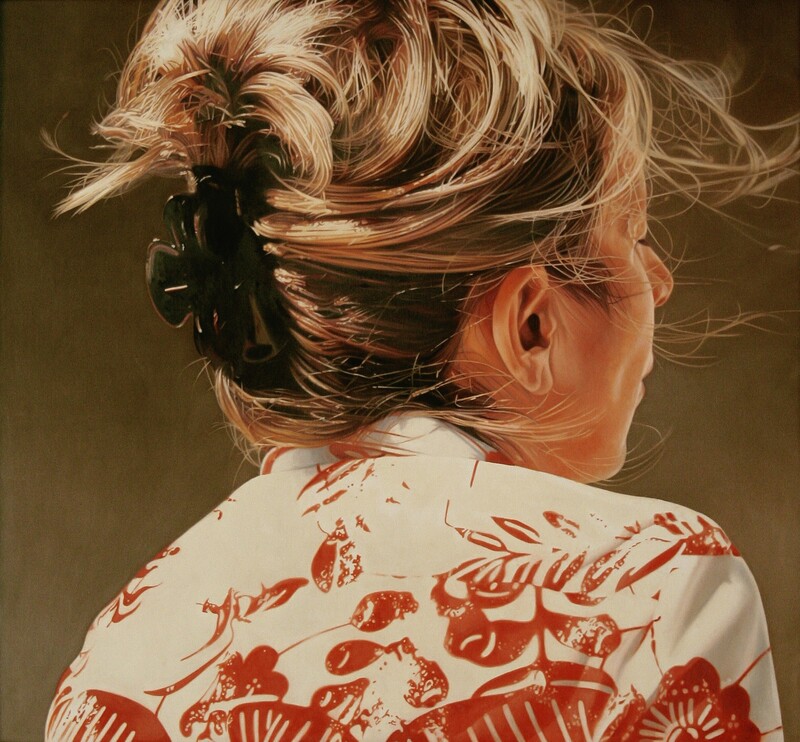 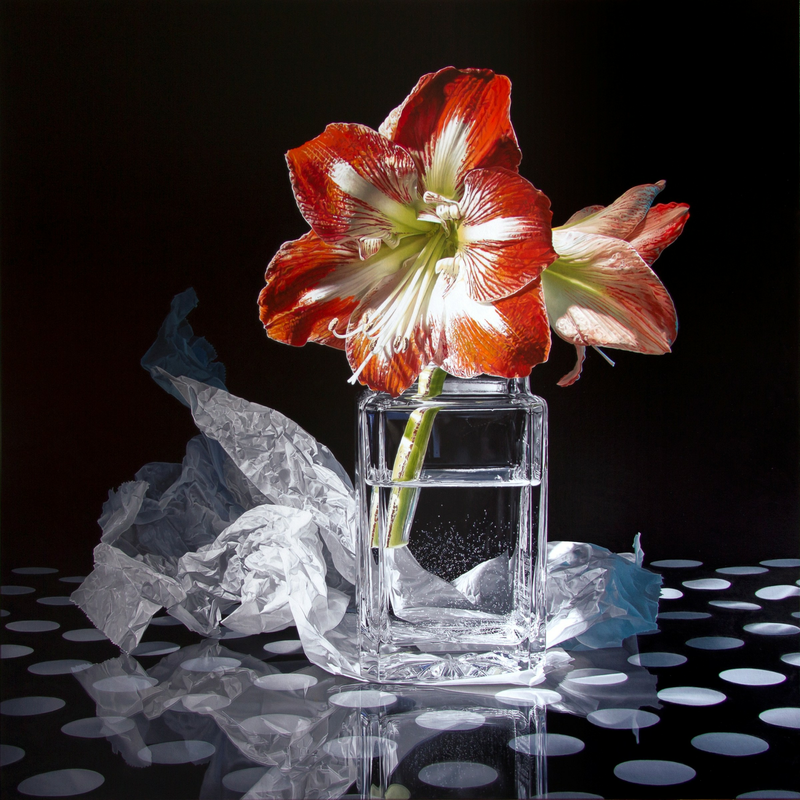 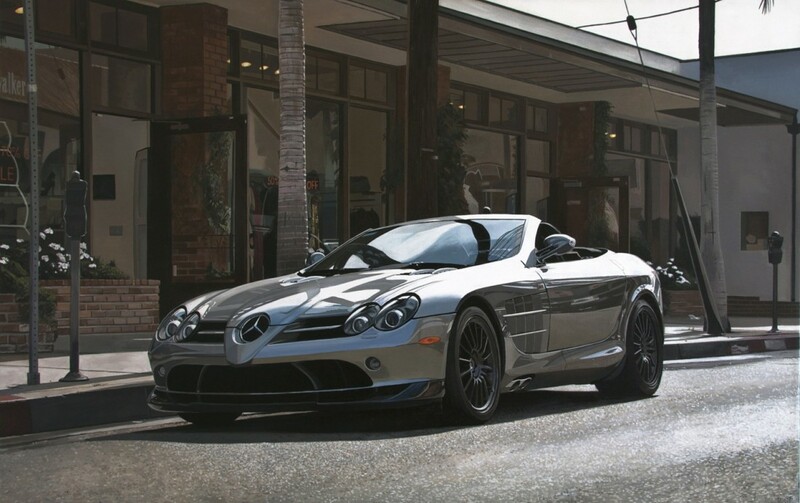 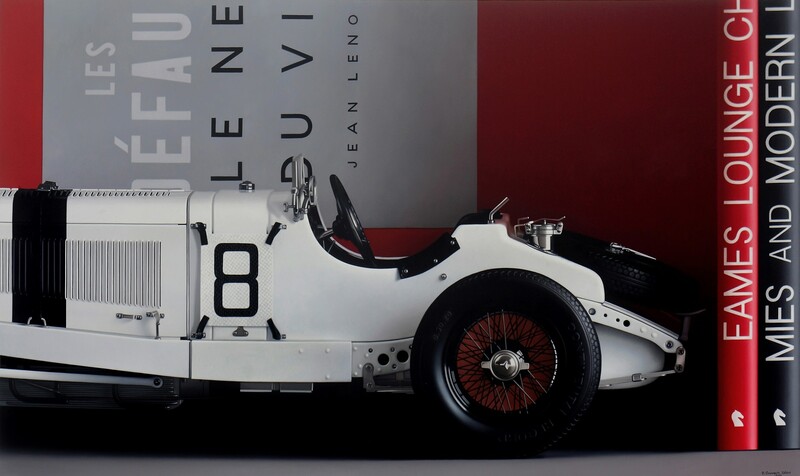 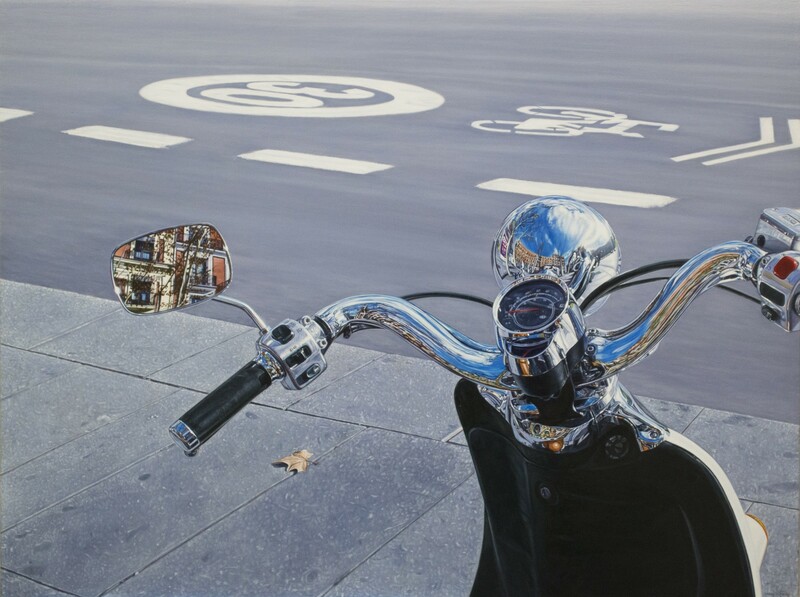 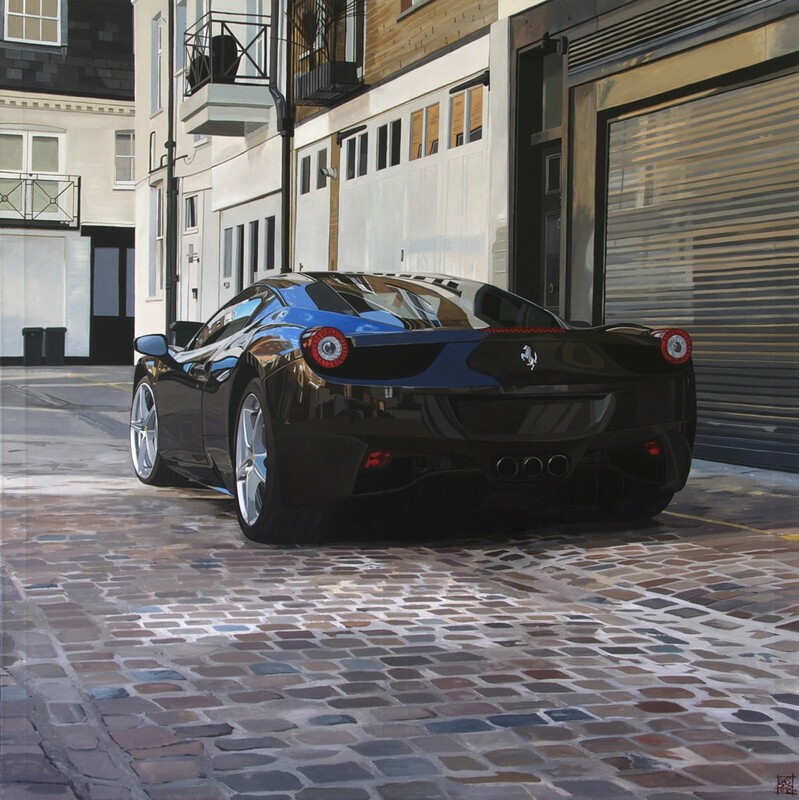 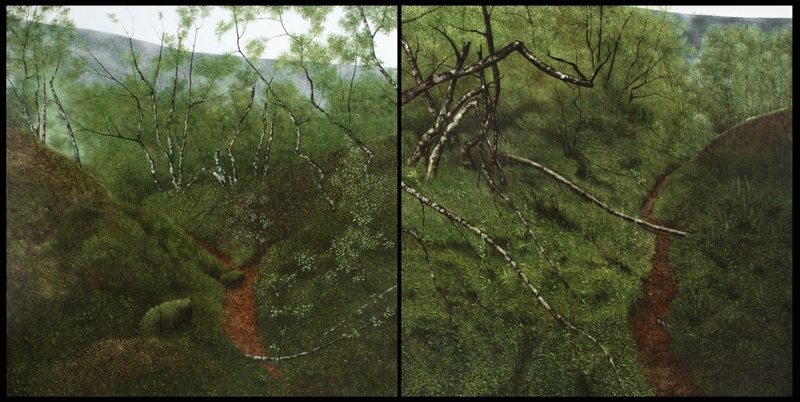 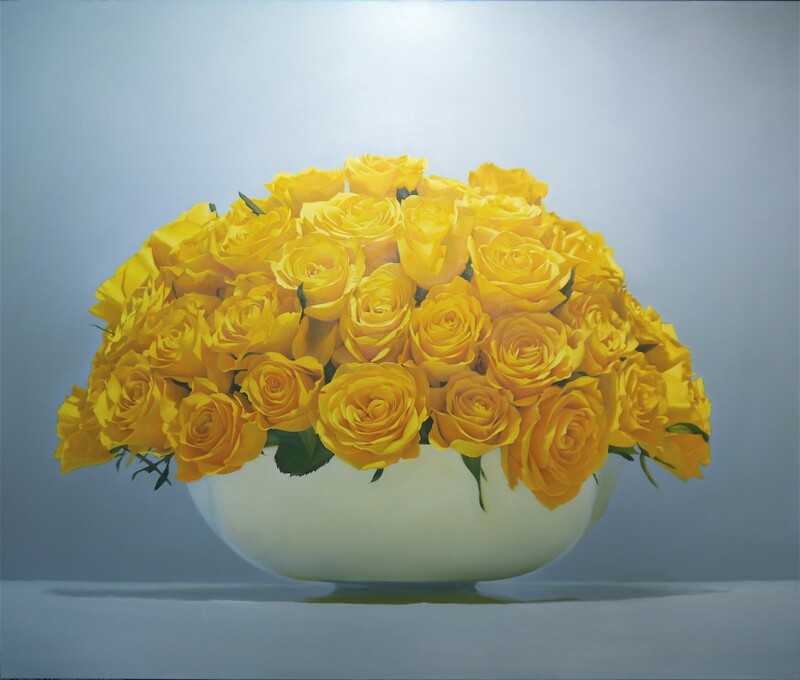 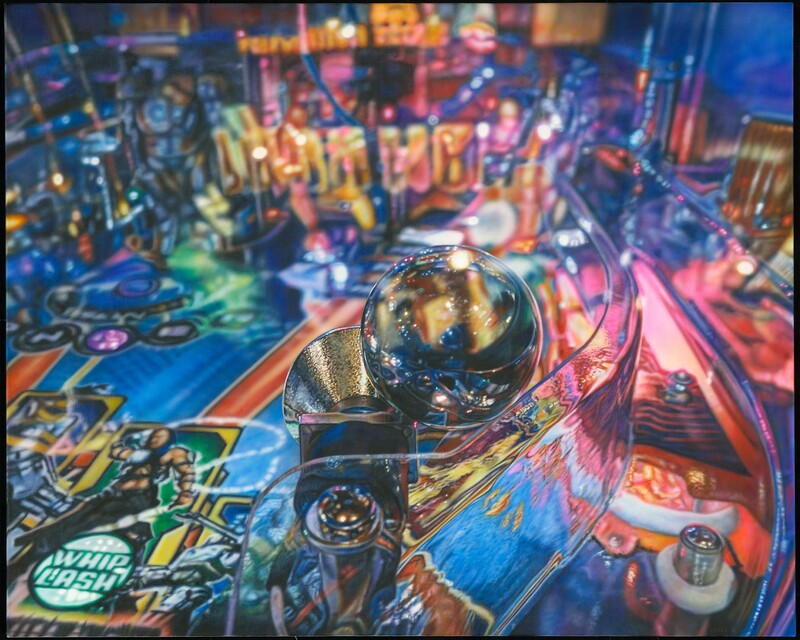 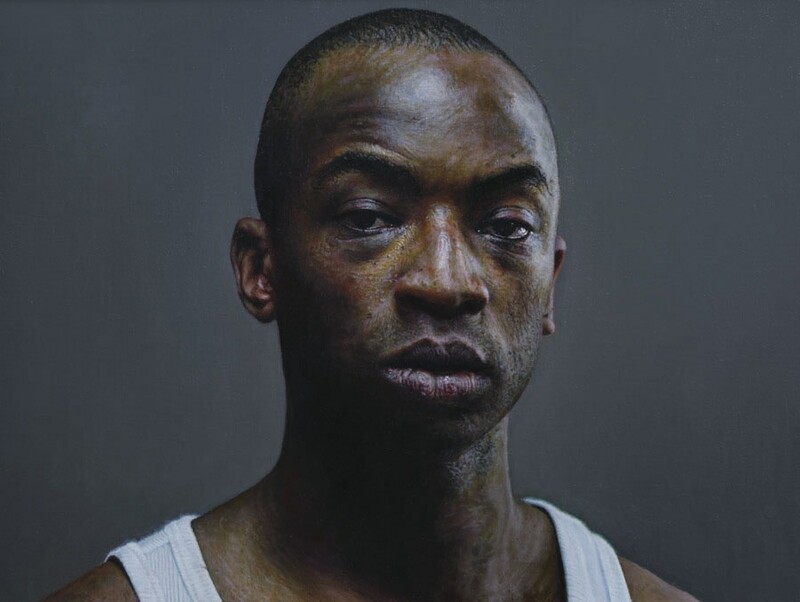 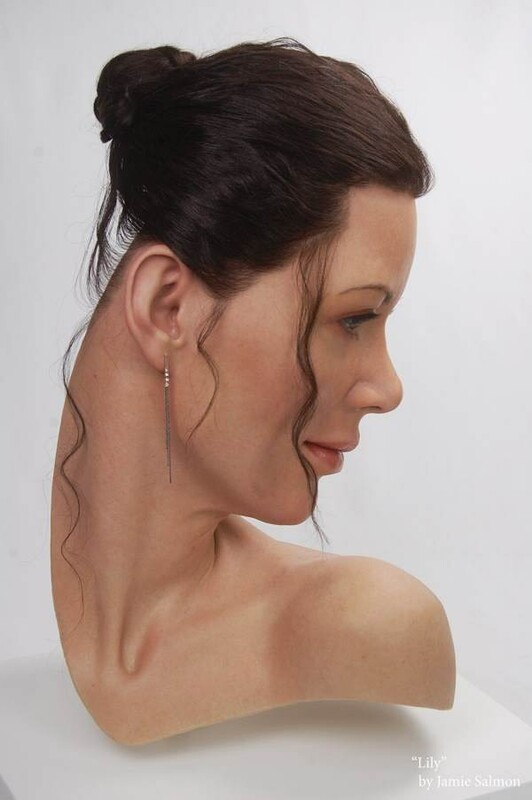 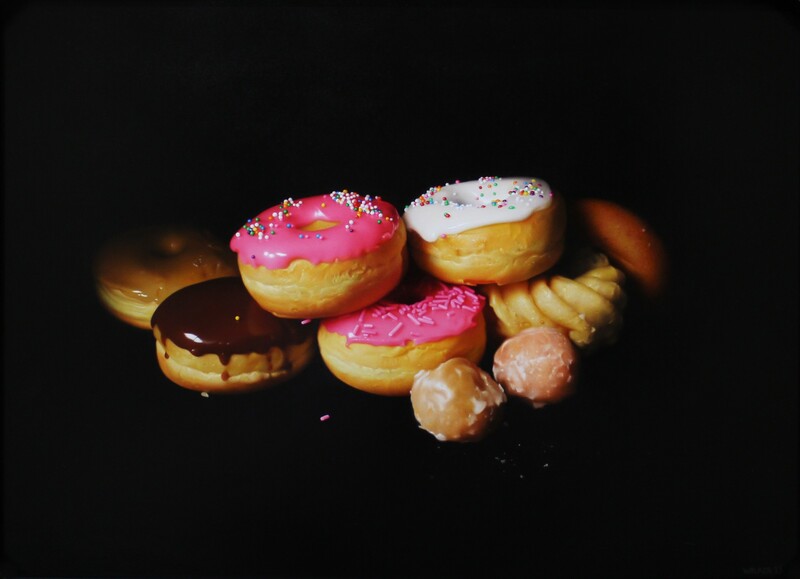 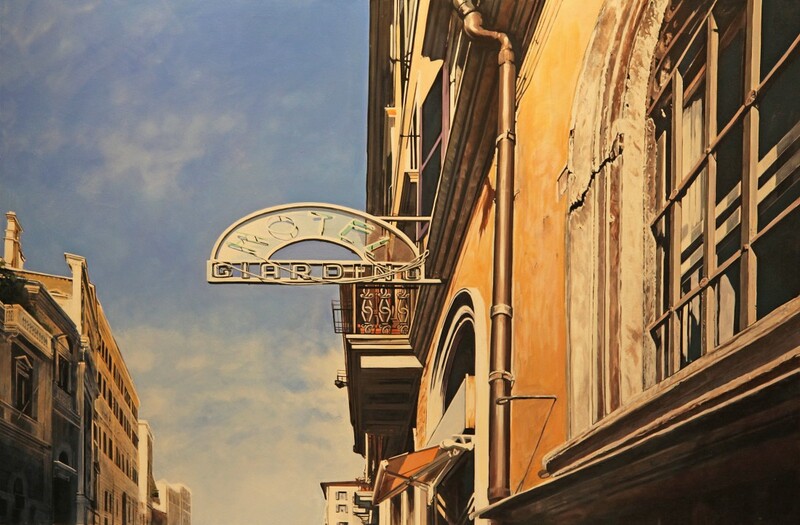 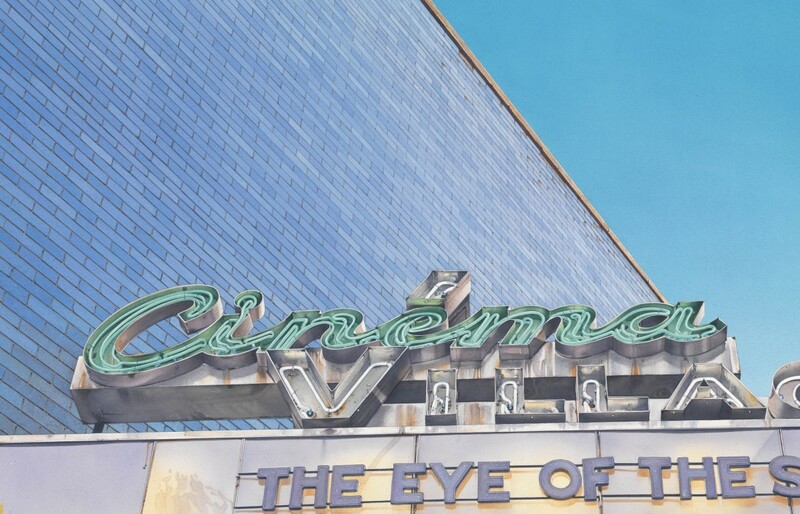 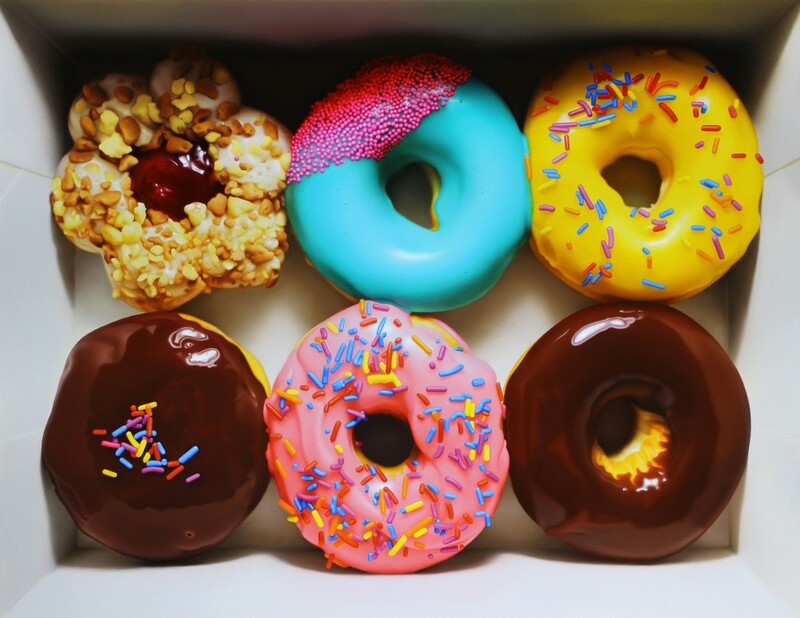 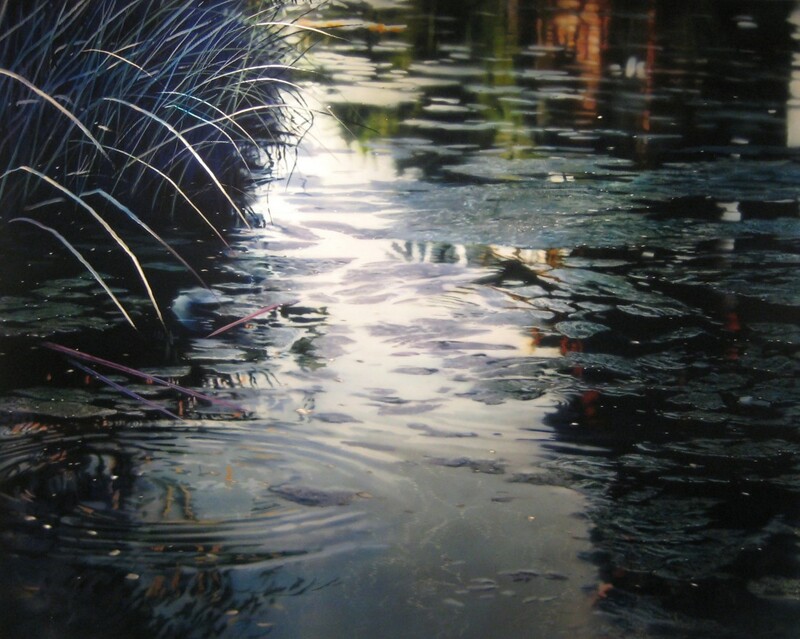 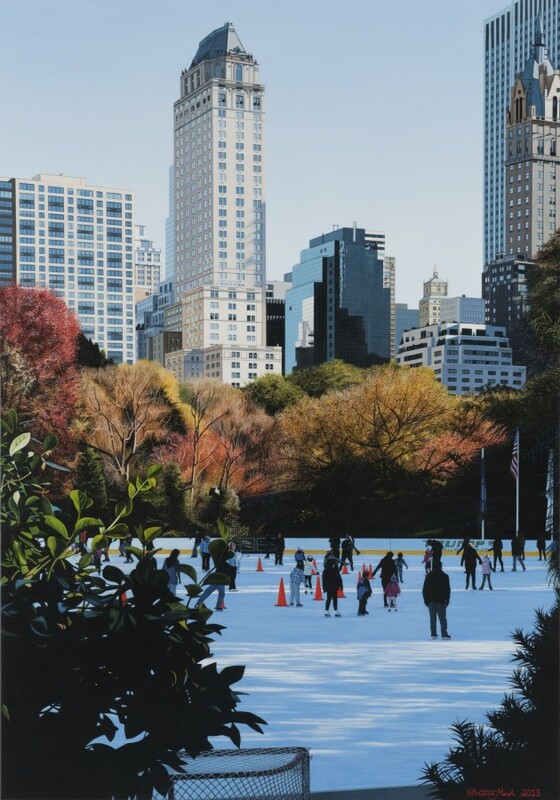 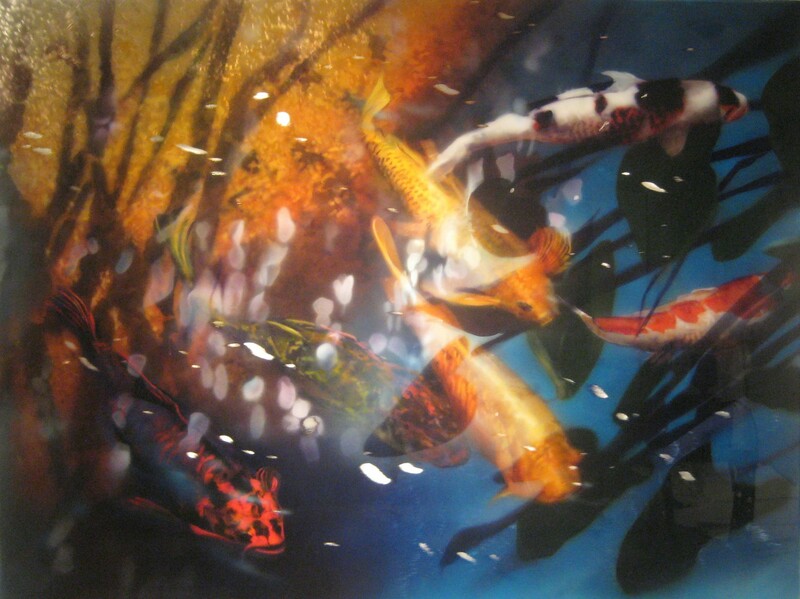 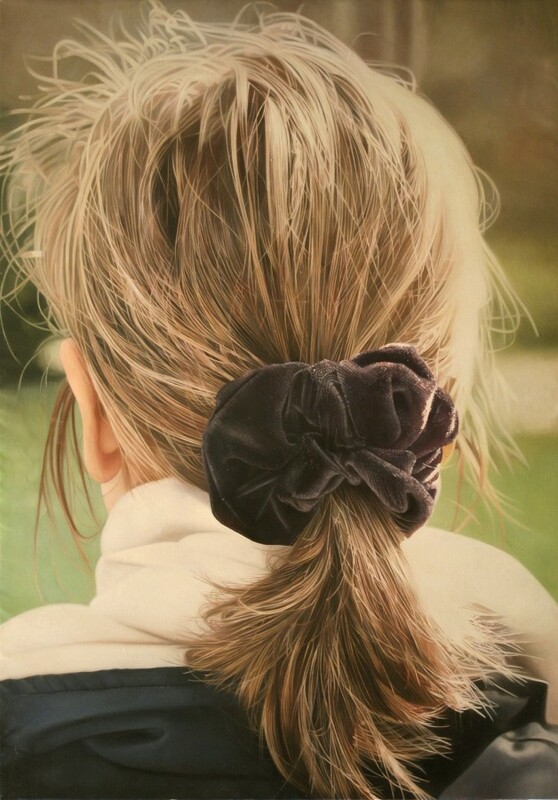 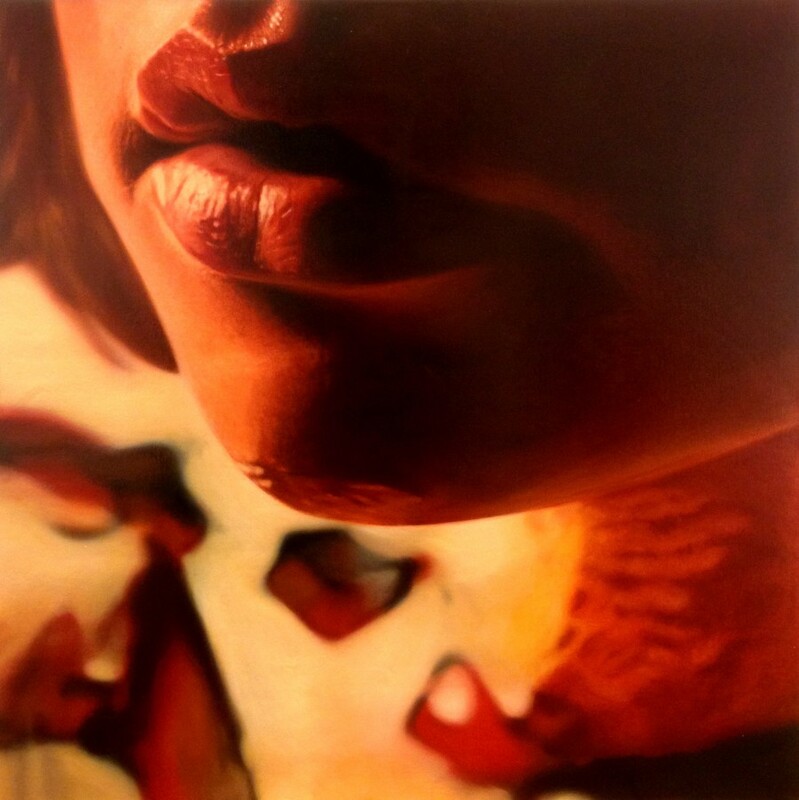 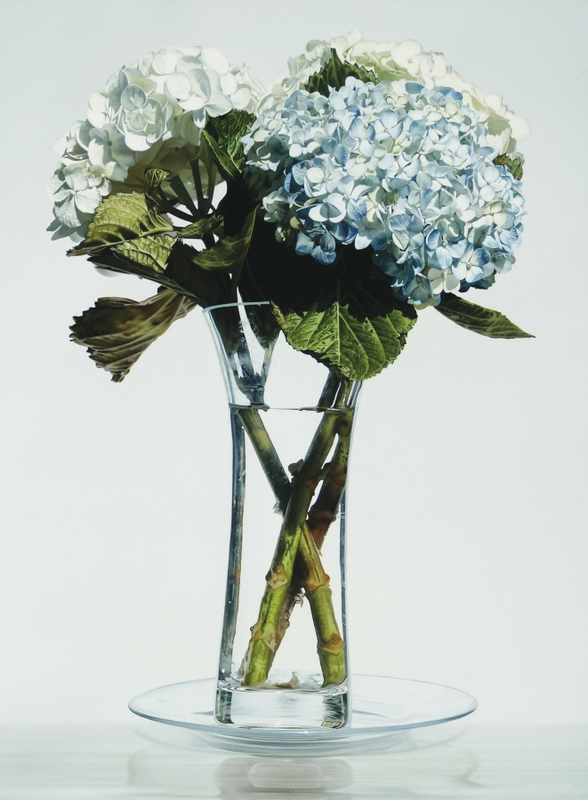 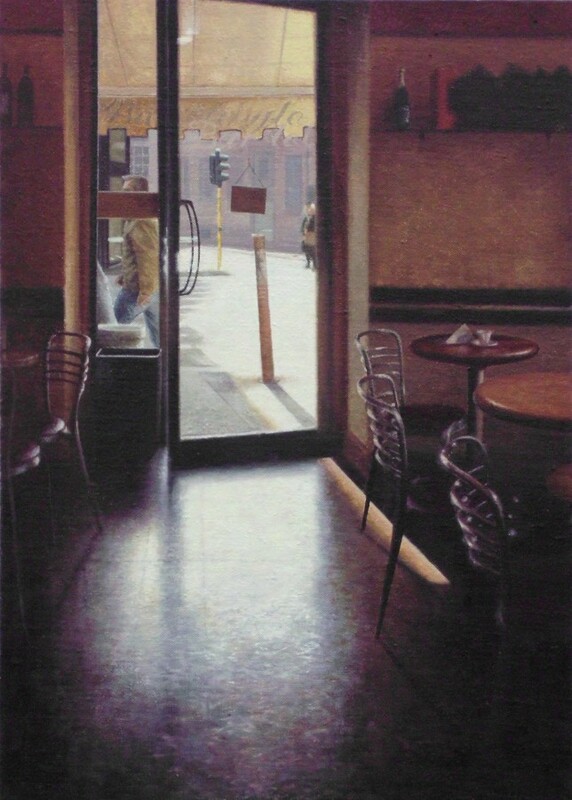 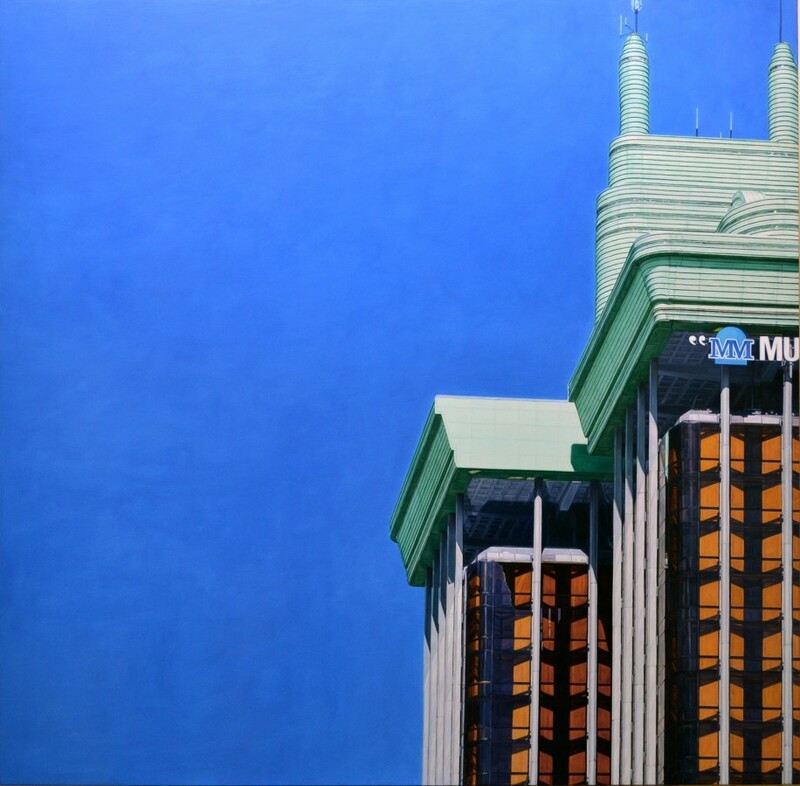 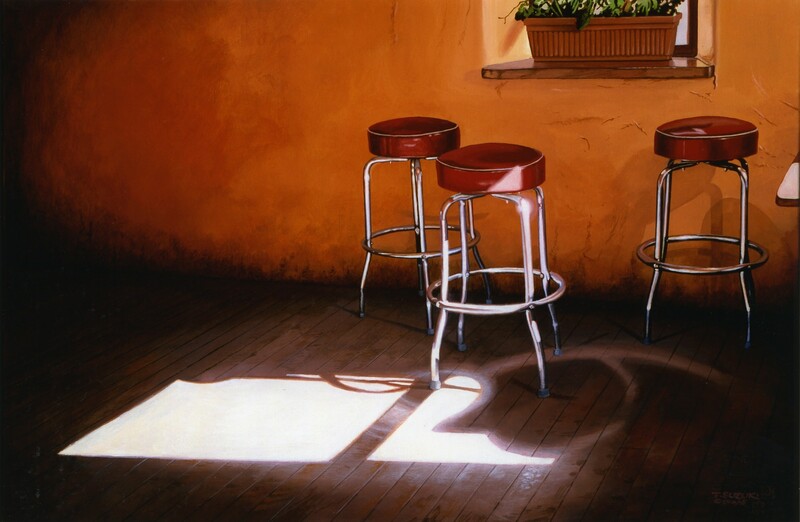 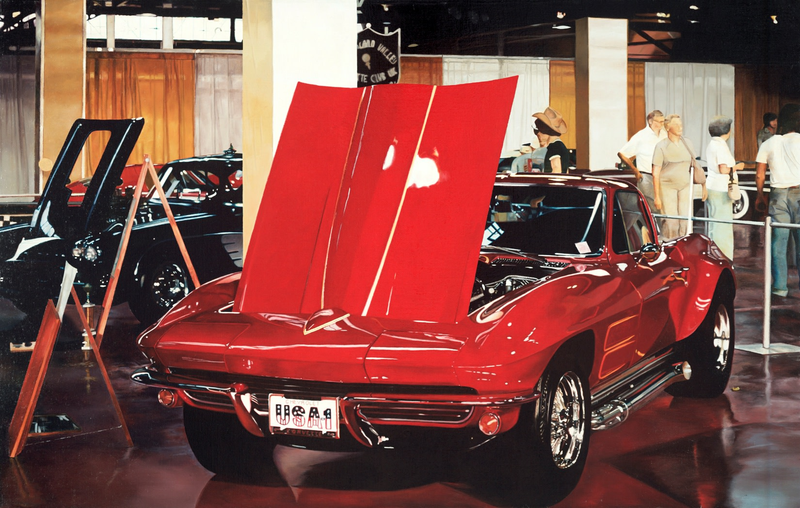 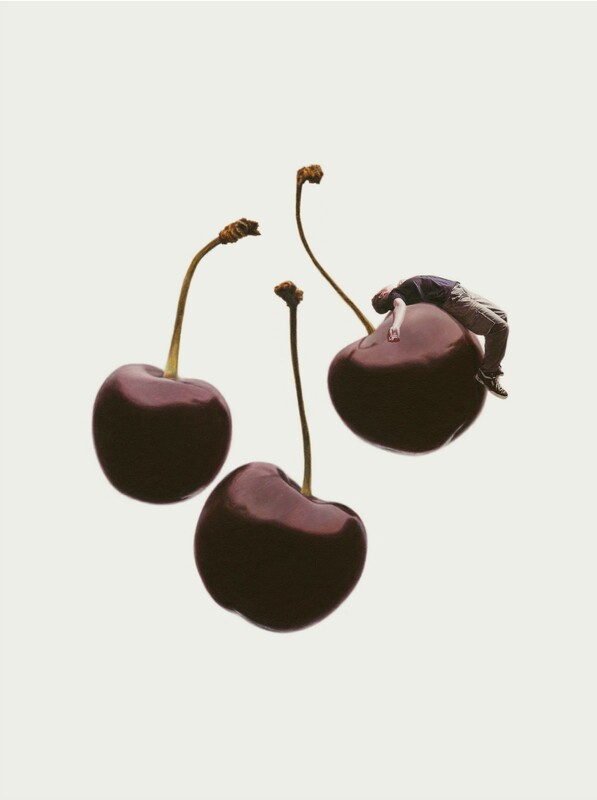 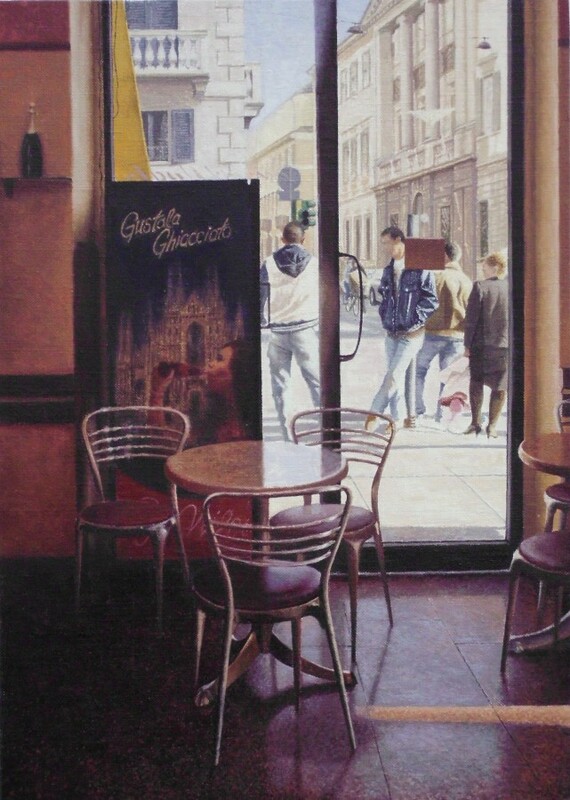 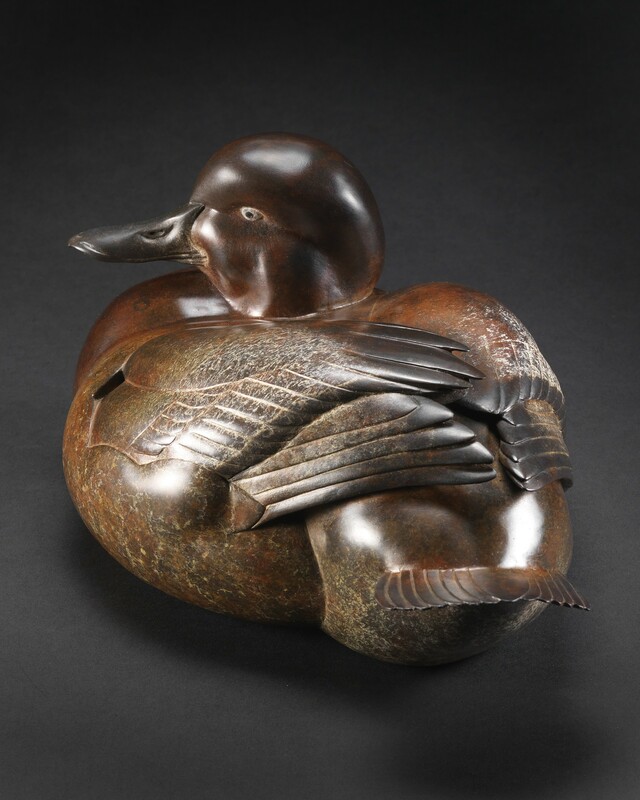 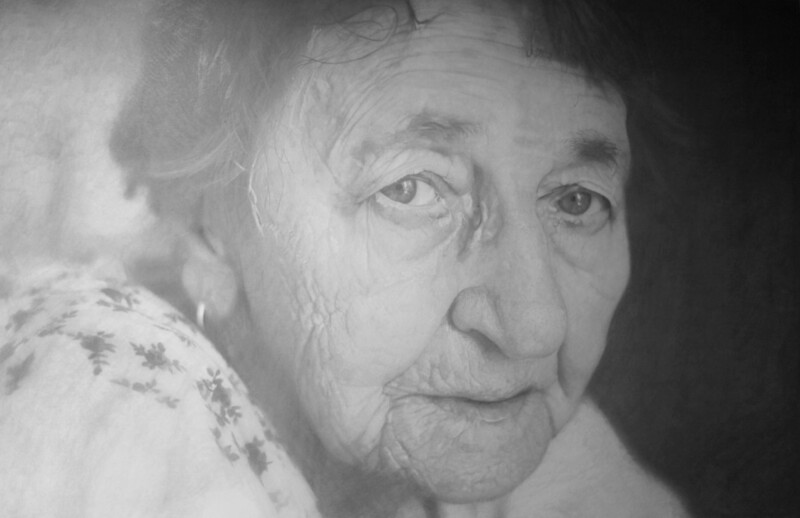 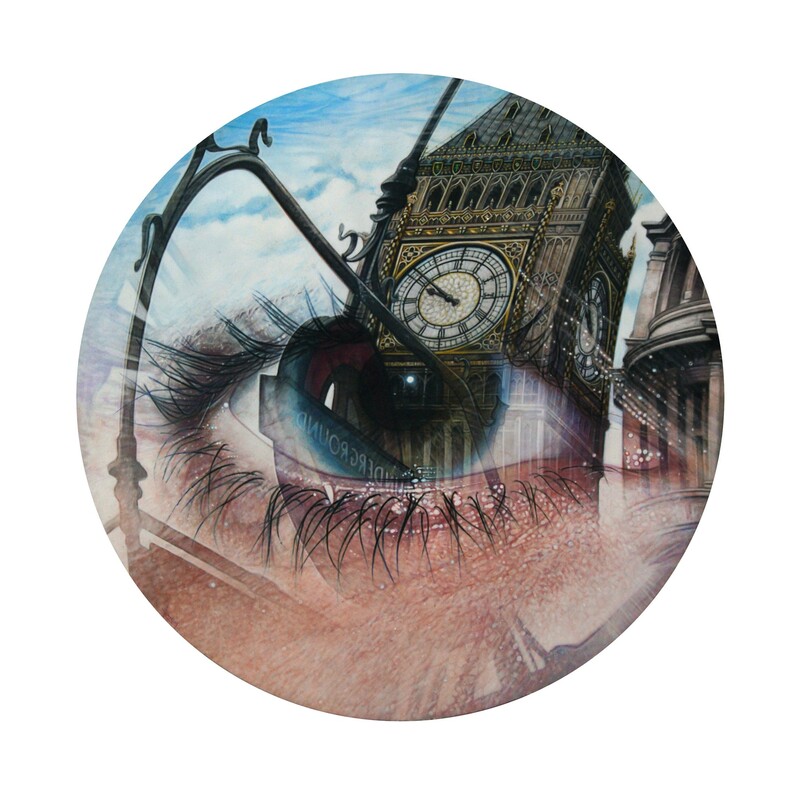 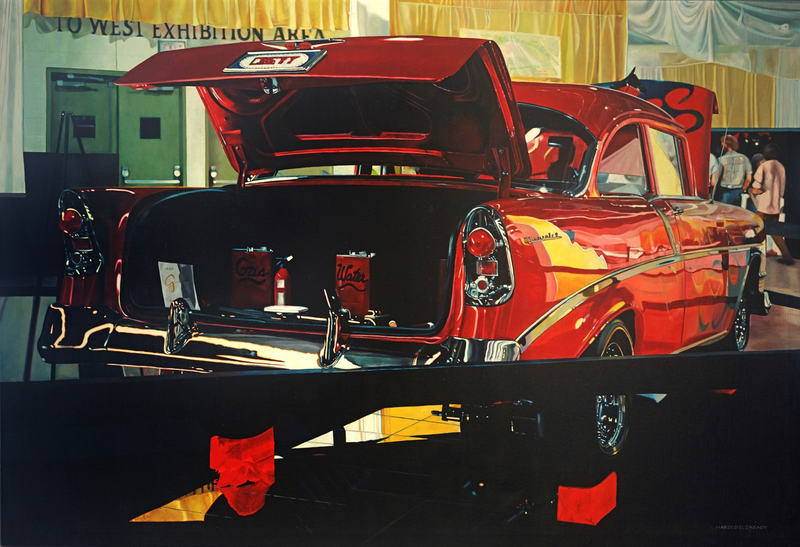 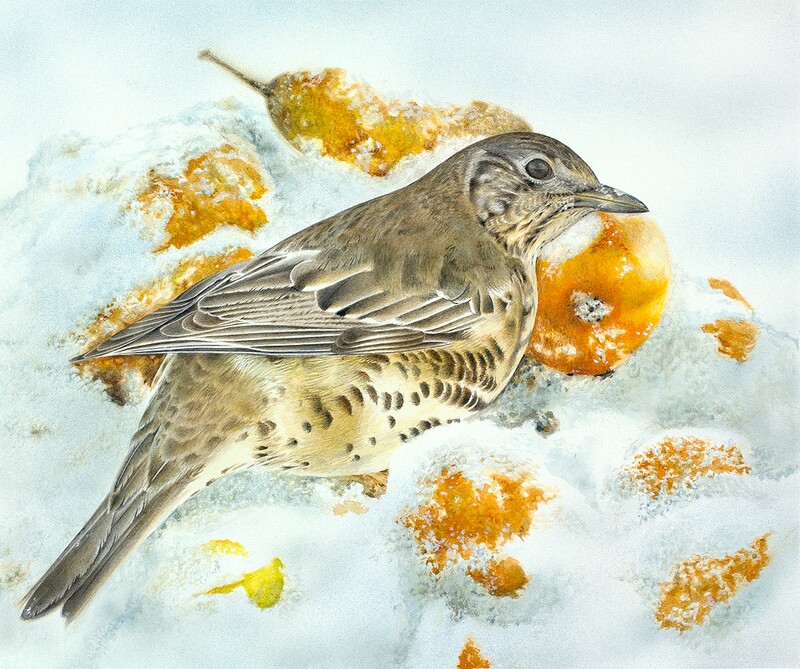 Plus One Gallery specializes in one of the most challenging types of contemporary art - hyperrealism, which requires a vast amount of skill and attention to detail in order to capture reality and frame it into the artwork. Although very different and unique in their working styles all participants of the show display the phenomenal talent associated with hyperrealism which has made these artists known as a highly achieving in this sophisticated art genre. 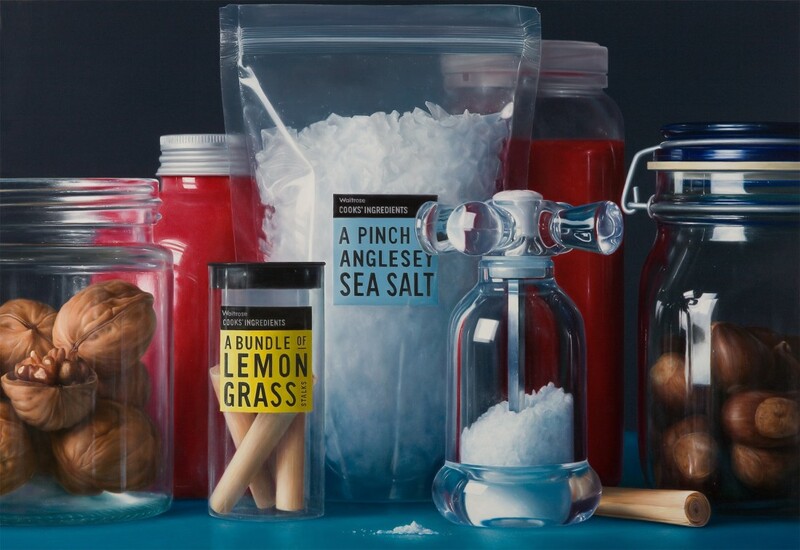 Still life and mass culture reflections, peaceful nature scenes and busy urban cityscapes, lifelike human figures along with sculptures that look as if thought they are about to open their eyes – we open this year’s exhibition season with a very large variety of works for everyone’s taste and enjoyment. 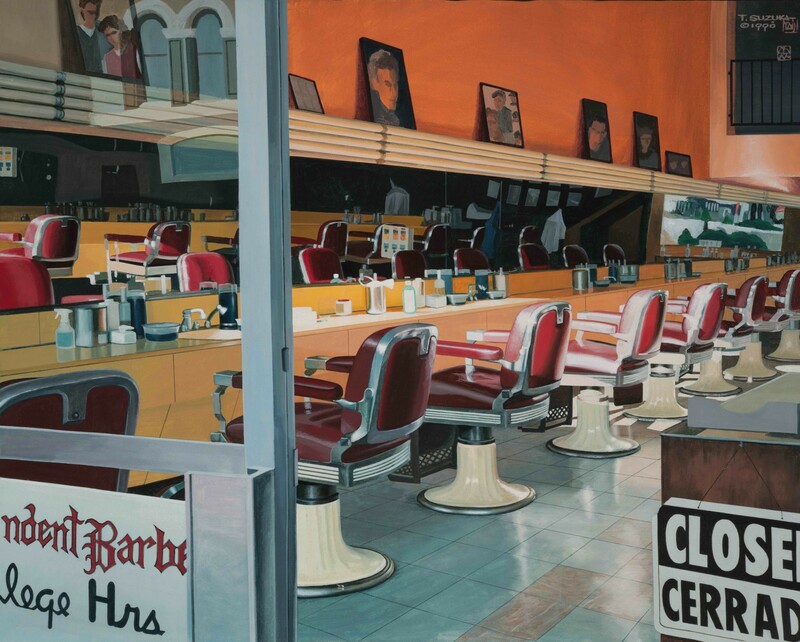 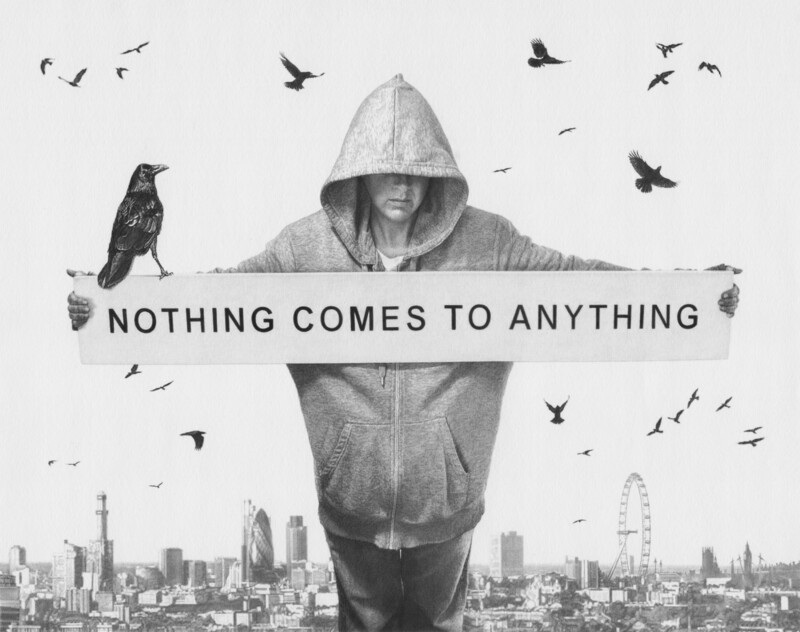 This is reality happening right in front of you – this is what we call art.